Today’s SKILL WEEKLY talks about the pros and cons of each, and has a mini-quiz about drives your motivation, and how to use it to your advantage! 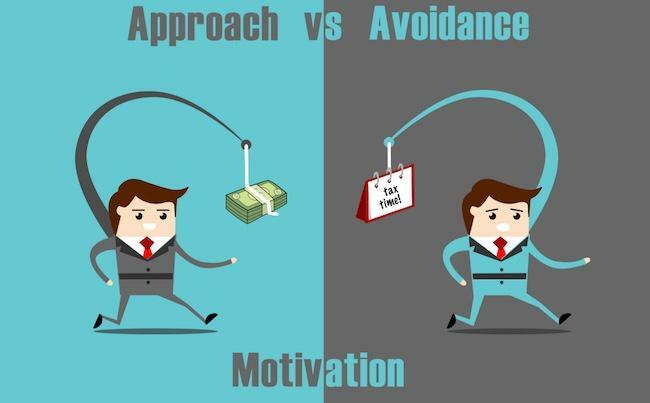 Approach motivated people tend to focus more on the rewarding outcome as the motivating factor in pursuing goals. The more likely the reward, the more likely these peeps are to take more risks, even at the possible cost of mistakes. On the other hand, avoidance motivated people are more likely to be cautious and conservative in their choices to prevent mistakes or failures. But they may miss out on opportunities. The question is, which works best to achieve the success we seek? The difference in successful outcomes between avoidance driven versus reward driven goal setting may depend on when you start planning. According to Elliot (2006) avoidance motivation focuses on promoting survival (i.e. just getting through the moment), where approach motivation promotes our growth, thriving, and development. Numerous studies have shown that avoidance oriented strategies, such as distraction, work better when we’re combating temptation away from a goal. For example in studies where a smaller immediate reward is presented, but a larger one awaits if the participant is willing to forgo the salient short term reward. In these cases, avoidance is a better bet than focusing on the future reward. This motivation strategy has been found to predict goal and task mastery, greater persistence, enjoyment and performance (e.g., Elliot & Church, 1997; Elliot & Thrash, 2002). 1. As a friend, I would like to be the kind of person who _____________________, and shows this in my actions by ______________________________________. 2. In my career, I would like to be the kind of person who __________________________, and shows this in my actions by _________ _____________________________________________. 3. As a _______________(other area of your life), I would like to be the kind of person who ___________________________________, and shows this in my actions by___________________________________________________. 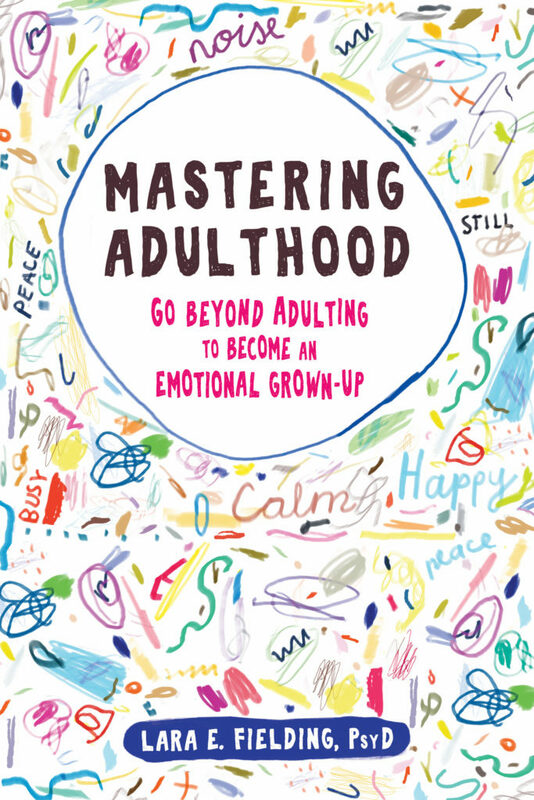 This blog was inspired by Dr. Fielding’s upcoming book: Mastering Adulthood: Go Beyond Adulting to Become an Emotional Grownup. To learn more helpful skills for Mastering Adulthood, sign up for the Mindful-Mastery SKILL WEEKLY newsletter, or follow me on Facebook, (link is external) Twitter, (link is external) or Instagram. (link is external) Or YouTube (link is external)for skills videos!